Welcome to the end of the week! If you’re living anywhere that has been hit by the polar vortex, I hope you’re staying warm. Chicago was definitely cold, with temps feeling like -50 with the wind chill. Thankfully the weather is warming up to a balmy 40 degrees this weekend, which pretty much means it’s patio weather. My week was a bit of a whirlwind with redesigning the site (see #5) and working with Neil who I’m having take a more active role in things around here. We’ve been brainstorming a ton, which means many cool things for you in the near future, so stay tuned! To kick off the weekend, here is a look back at some of my favorites from this week. I stopped into Athleta this week because I needed at least one more pair of pants that would fit me and spare me from having to do laundry every 4 days to have clean workout clothes. While I was there, I saw this Vista Wrap and had to have it immediately. I had been thinking about wanting a wrap that was long (it’s shorter in the back) to just be cozy in. In addition to it being soft, there’s pockets AND a hood and I have been wearing it nonstop since I got it. I would always go to my closet looking for something like this, but only have tighter zip ups or full sweatshirts. If you’re in the market for something similar, you MUST get this. If you’ve been following the news, then you know that Chicago got hit with some seriously low temperatures this week. My skin has been acting up even with a humidifier running and I’ve had to use all kinds of lotions to try and moisturize it. The other night I was having trouble sleeping, so I took an extra hot shower because a) it’s amazing and b) it always helps wear me out and ease me into sleep. It is also terrible for drying out skin, however, and so when I tried to go back to sleep I felt itchy all over and ended up being awake for another three hours. 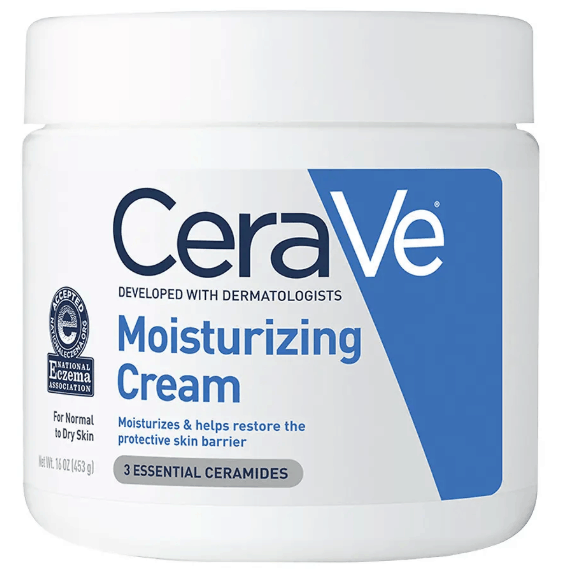 I hunted through the linen closet and found this Cerave moisturizing cream, which I then proceeded to slather all over myself. It did the job and I finally fell asleep. I’d love to know some of your dry skin recommendations so I don’t have to deal with it again! 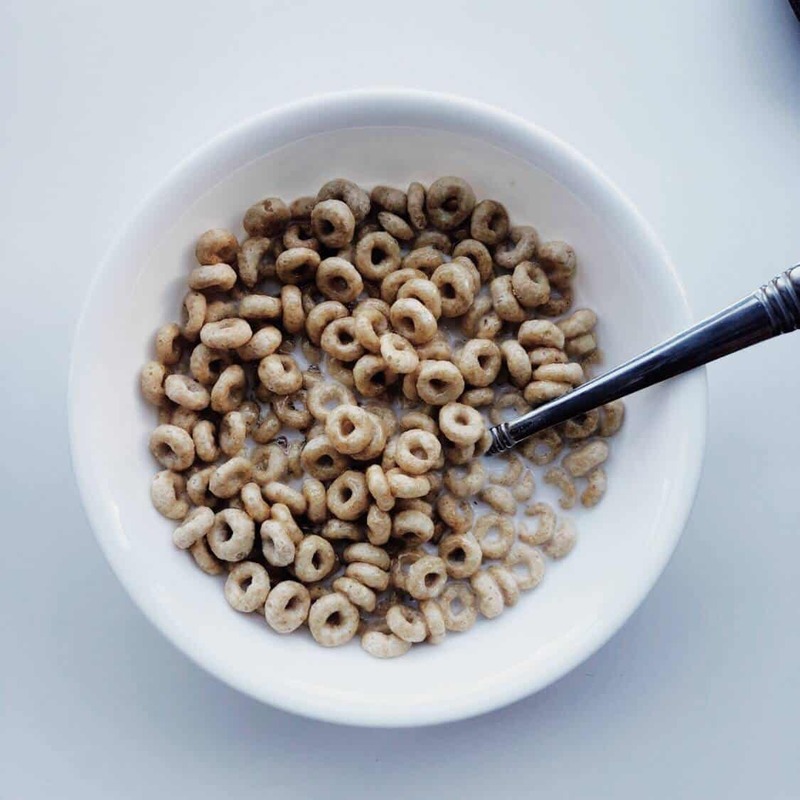 I had a craving for Honey Nut Cheerios, and now I have been eating a bowl every day. It’s no fun to just eat them as is, however, and I always go back to the way I ate it as a child — covered in more honey. Try it. 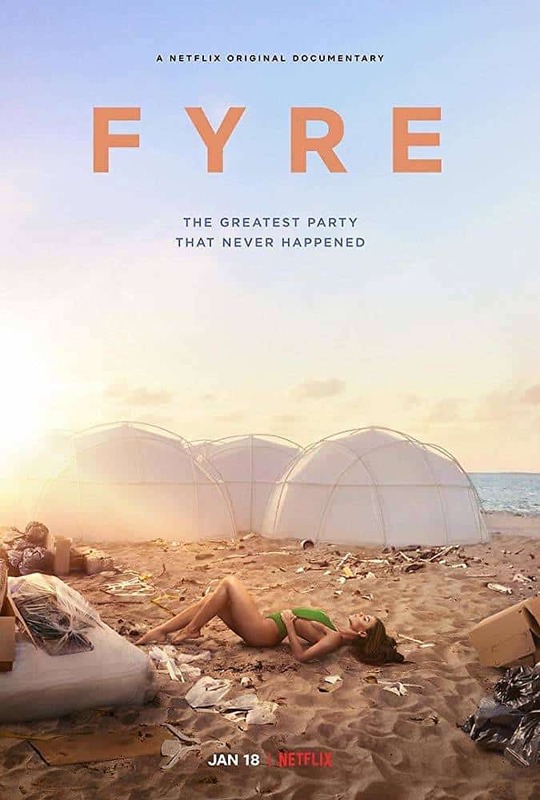 I actually knew someone who attended Fyre Festival, which is how I even became aware of it in the first place a few years ago. Watching the documentary was fascinating and enlightening about everything that went down behind the scenes and I’d definitely recommend watching it. Hulu also came out with their own documentary a day earlier (which of course I also watched), but if you only have time for one, make it the Netflix one for sure. Obviously, if you’re here you’ve probably realized that things look a little different. Last weekend I launched a new version of the site completely built by Neil (yay Neil!). It had been on my list of things to do for quite awhile, and I am really grateful that he took most of his whole weekend to help me out. updated navigation: by clicking on any of the four sections at the top, you will be taken to thumbnails of all relevant posts in those categories. There are a few categories (like Five Things Friday, Travel, Baby) that aren’t highlighted at the top, but by searching the category drop down in the sidebar, the results will be displayed the same way. Amazon store link in the sidebar: all the things that I recommend in posts like this or in other places (Instagram) can be found in my Amazon store, so head to that link if you’re looking for something I’ve talked about. more prominent subscription bar: right underneath the four main categories is an opportunity for you to sign up for my email list and never miss a post. Email members are also the first to get advance news and extras that may not be accessible to everyone. If you haven’t signed up already, do so here!! 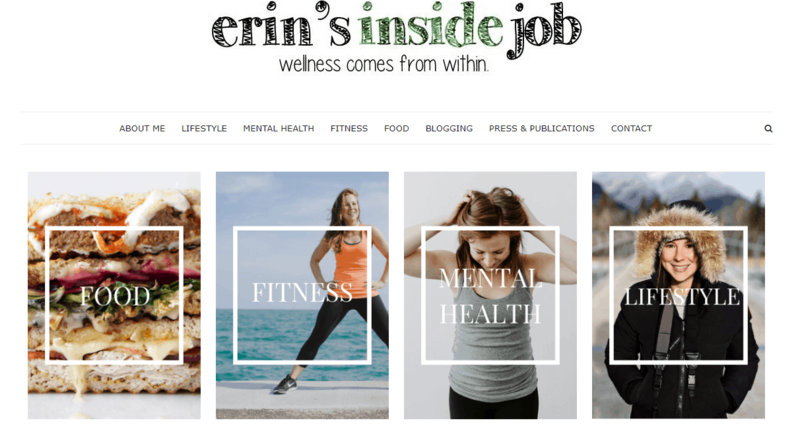 If you notice any bugs or errors, please shoot me an email at erinsinsidejob@gmail.com or leave a comment anywhere so that I can make sure to make this the best user experience for you guys. I hope you have a wonderful weekend and stay warm! The site looks amazing! Keep up the good work and best of luck with your new endeavors.